On Sunday morning and Wednesday evening, Norwalk Baptist Church offers a variety of children and youth ministries, individual for appropriate age groups. Sunday morning offers Sunday school classes for 4 years old up to adult, and Jr. Church during service time for 5 years old – 6th grade. On Wednesday evening, Teen Life is available for teenagers grade 7-12, and Kingdom Kids for children 5 years – 6th grade. Check out what is going on in the life of our teens! Our burden is not to keep the word of God in the church building, but to put it in the hands and hearts of our entire community. 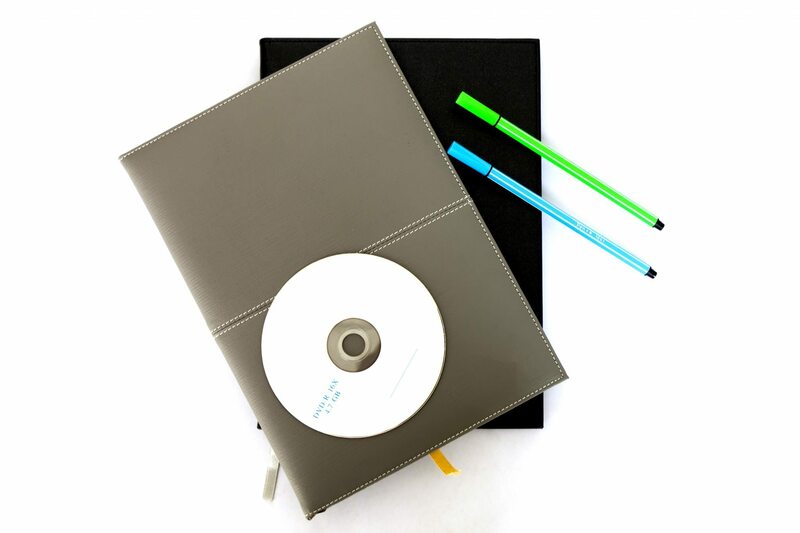 We currently offer CD recordings of our services, and have future plans to upload sermons to our website. Please email us to request a copy of a CD. Bus Ministry- Bus transportation is available upon request. Please call the church office to arrange. Edifying Elders- Aaron Back leads a monthly service for the elderly at Gaymont Nursing Home every fourth Sunday of each month at 2 PM. Nursery- There is a nursery available during all services for babies and children age newborn – 5 years old.